"Creating Healthy & Beautiful Smiles"
Office of Dr. Nilesh Dalal D.M.D. & Dr. Tomas Baez D.D.S. There so many dental options today, so what sets us apart from other offices? Comfort Dentistry, Compassionate Staff, and We Listen! A standard of excellence in personalized dental care enables us to provide the quality dental services our patients deserve. We provide comprehensive treatment planning and use restorative and cosmetic dentistry to achieve your optimal dental health. Should a dental emergency occur, we make every effort to see and care for you as soon as possible. Being an owner operated dental office which specializes in Periodontics and dental implants with all under one roof concept. Building a foundation of trust by treating our patients as special individuals is vital to our success. 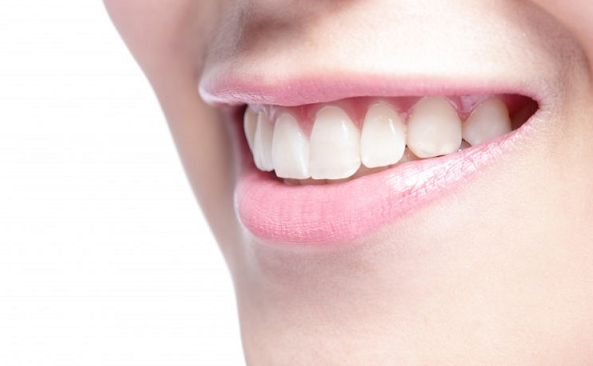 We understand how uneasy some patients may feel about their dental visits, our goal is to make your time with us a relaxing and positive experience every time. Our entire team is dedicated to providing you with excellent, personalized care and service to make your visits as comfortable and pleasant as possible. We have been in our current location for more than 15 years and are going nowhere. As a practice, we are true believers that Preventative Care and Education are the keys to optimal dental health. We strive to provide “dental health care” vs. “disease care”. That’s why we focus on thorough exams – checking the overall health of your teeth and gums, performing oral cancer exams, and taking x-rays when necessary. We also know that routine cleanings, flossing, sealants, and fluoride are all helpful in preventing dental diseases. Not only are we focused on the beauty of your smile, we’re also concerned about your health. A review of your medical history can help us stay informed of your overall health, any new medications, and any illnesses that may impact your dental health. We are conveniently located right off the Saw-grass Expressway on University Drive. Si Habla Espanol, Hindi, Urdu, Gujarati, and Marathi are also spoken fluently in the office for your convenience. I have known Dr. Nilesh Dalal for 21 years! He was a dentist in India but immigrated to the U.S. and his foreign license didn't transfer so he applied to be a dental chairside assistant in my husband's dental office until such time as he was accepted into an American Dental School to start all over again. He worked with us for 2 years and we said we'd be there when he graduated (again). We were there and we are very proud to have played a minor roll in his quest to be an American Periodontist. My husband is retired now but when I needed implants and periodontal surgery I travel to him! Could there be a higher recommendation than a dentist's wife choosing Dr. Nilesh Dalal when I needed a major dental problem fixed? I have very good experience with Dr Dalal. Dr. Dalal and his staff are so nice and funny so you can not feel uncomfortable at any moment of procedure. Very knowledgeable and honest.